REDUCED. 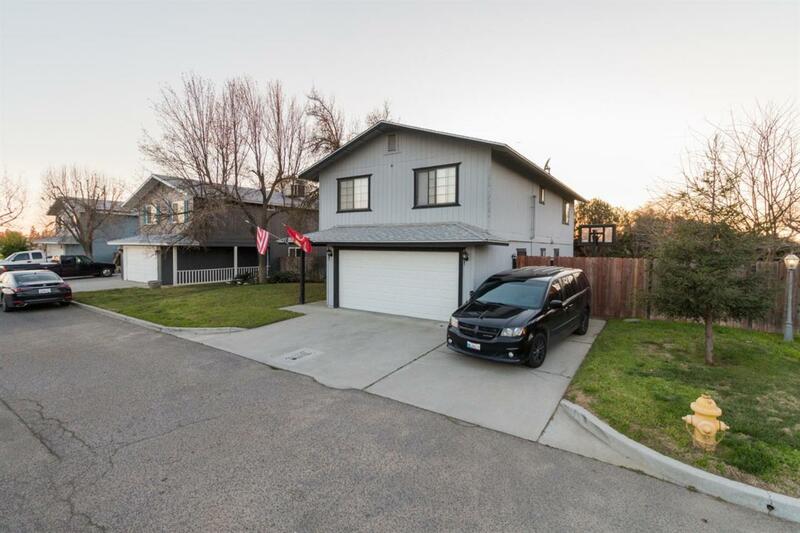 This 2 story home is located on a private/dead end street in NW Madera. 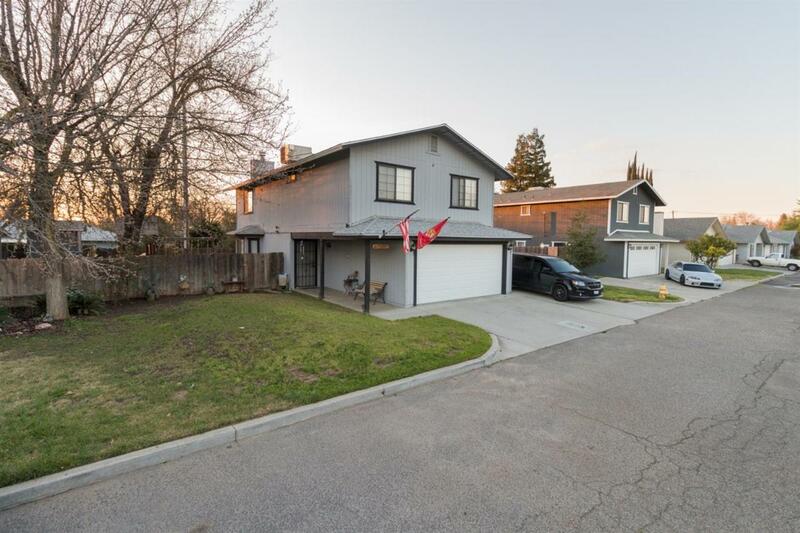 Built in 1991 with 3 bedrooms and 2 1/2 baths. 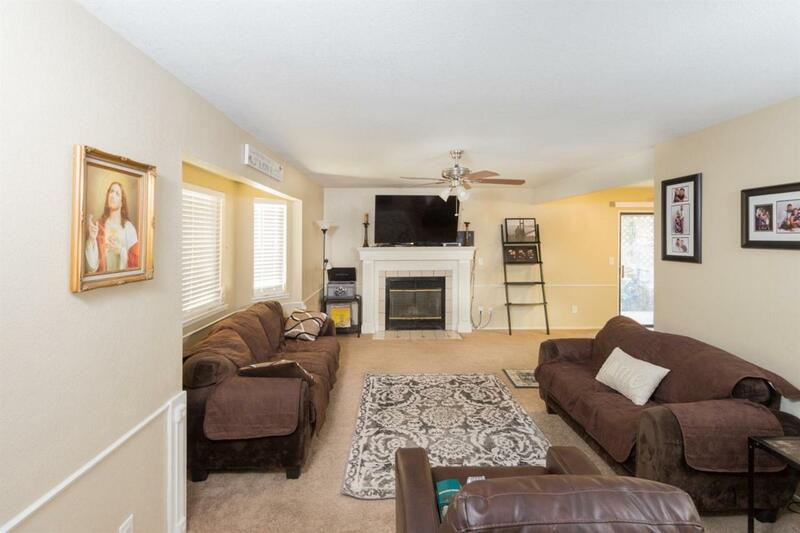 The living room has a fireplace and is open to the dining room. The kitchen has tile counters, an electric stove and a pantry. Downstairs is a half bath/laundry room. Upstairs you will find the oversize master bedroom with a spacious walk-in closet and master bath. There are ceiling fans throughout. The yard is spacious with a storage shed. 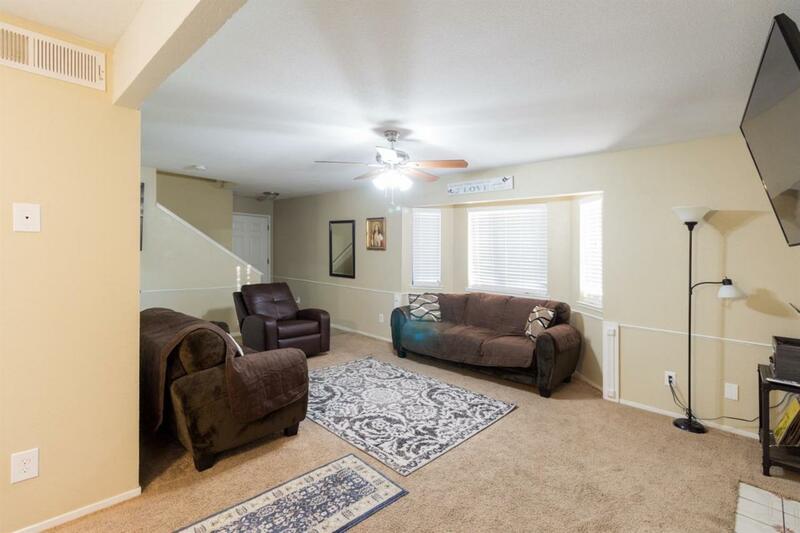 The home is located near Lions Town & Country park and shopping.